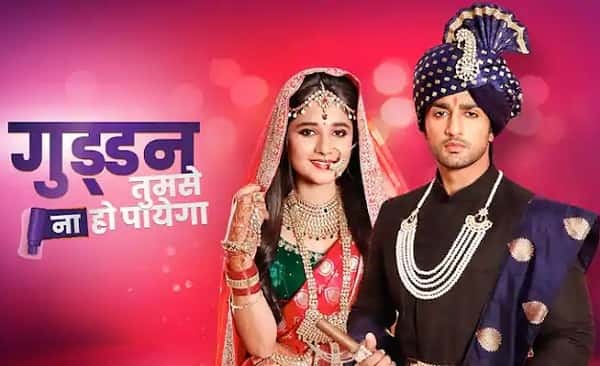 A new offering of Zee TV portraying the fictionalized story of Guddan and hoping to create a new era where people finally cultivate the feeling of ‘Yes I can do it’, Guddan is making many waves across since its start on 3rd September. The show is based on a new concept where Guddan a 20-year old becomes the youngest mother-in-law to three daughter-in laws. It follows her story and how she despite all the downs and bumps manages to achieve it all. The show is produced by Shoonya Square. Guddan is a 20 year old girl who has been the bumps and fumbles all throughout her life. She is always told by her family that she cannot do anything right, not even a single thing. She in a turn of events finds herself as the mother-in-law of 3 daughter-in-law who are older. 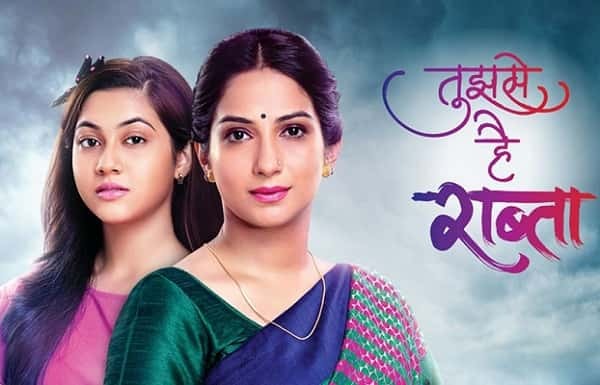 The story happens as the three daughter-in-law starts to find suitable bride for their 40 year old father-in-law Akshat. The show revolves around how the youngest daughter-in-law manages to maintain the household where three older daughter-in-law or say bahus have made their fortress. She faces many resistance and issues that challenge her throughout. She is even told time and again that ‘Tumse Na Ho Paega’. But despite this she battles on and the show concentrates on whether she can win over all the doubt and prove herself capable. Guddan’s story help formulate all those who suffer from the myths of society that label them that they cannot do anything right. It’s a forefront story of how believing in yourself can help sustain all the battles and win against everything. The show airs on Zee TV from Monday to Friday at 8:00 pm.